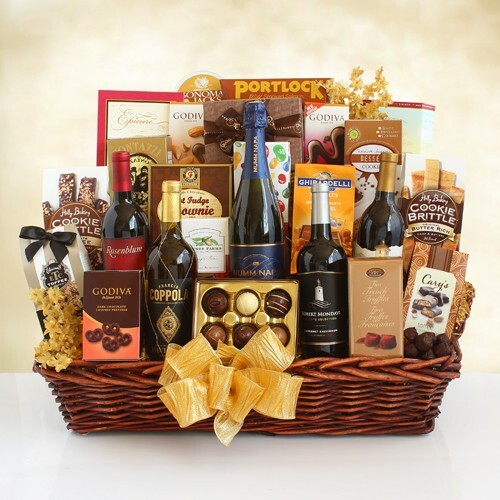 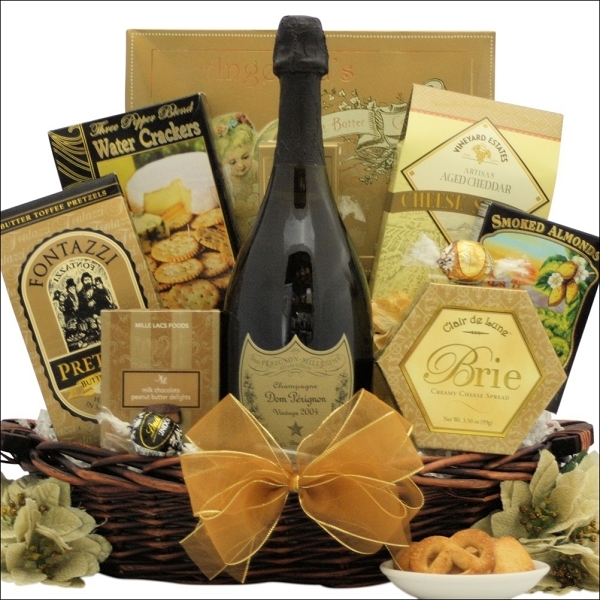 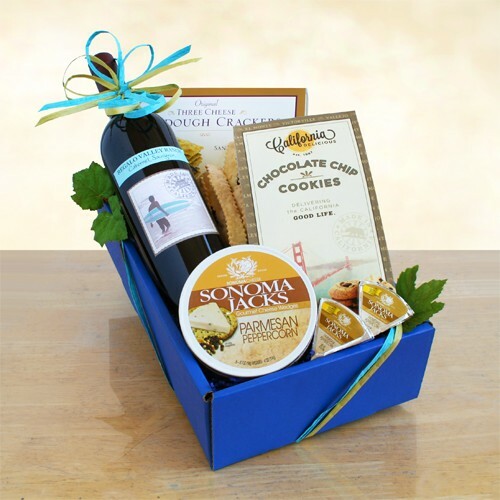 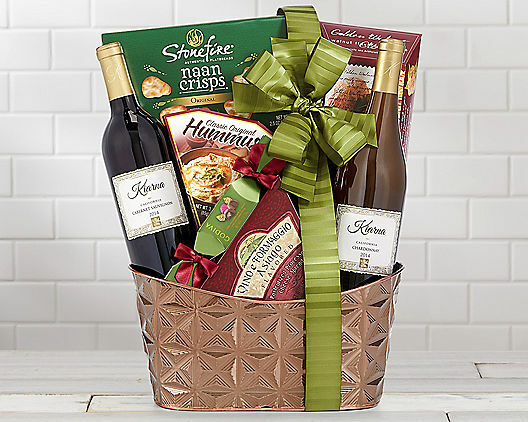 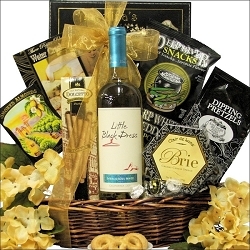 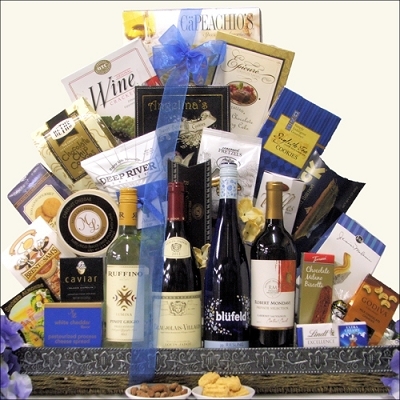 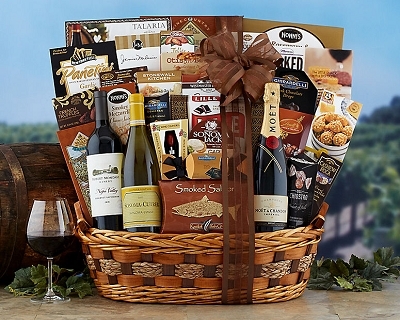 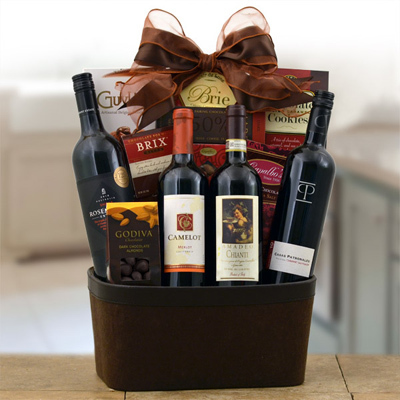 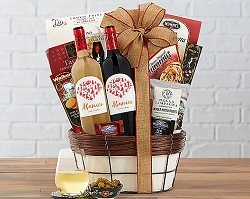 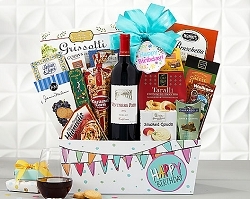 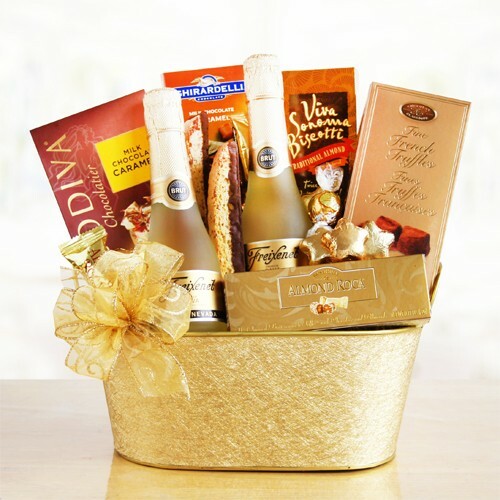 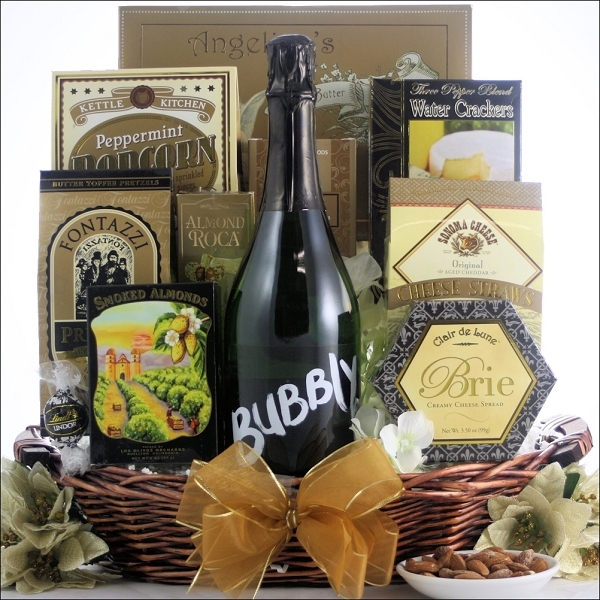 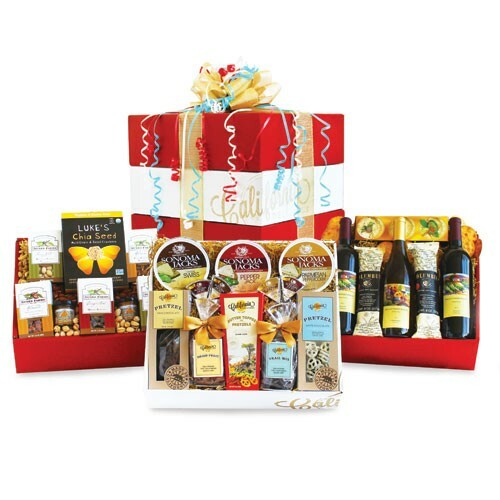 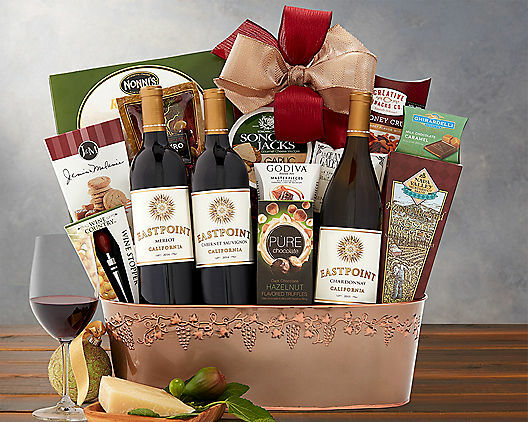 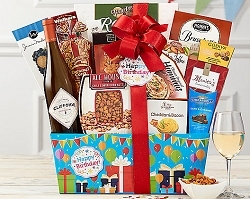 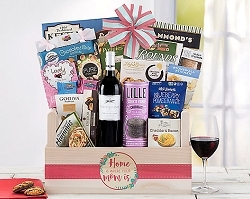 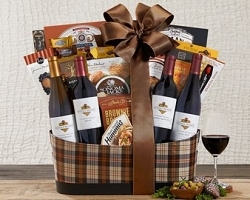 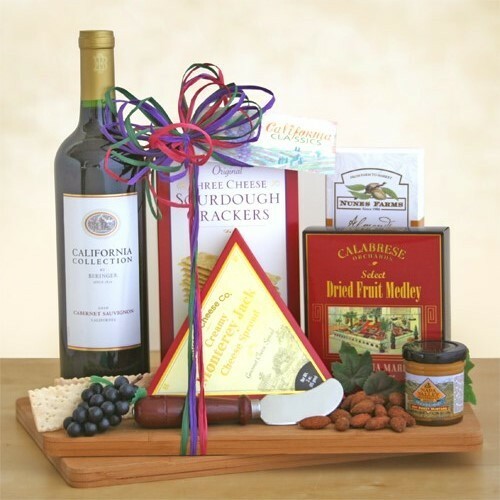 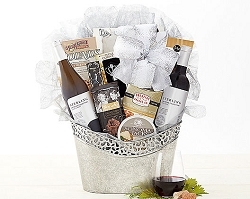 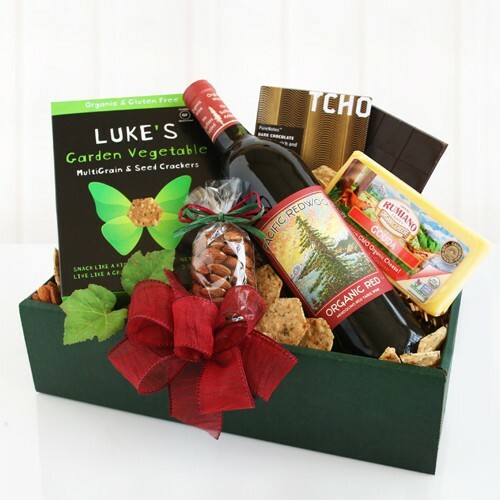 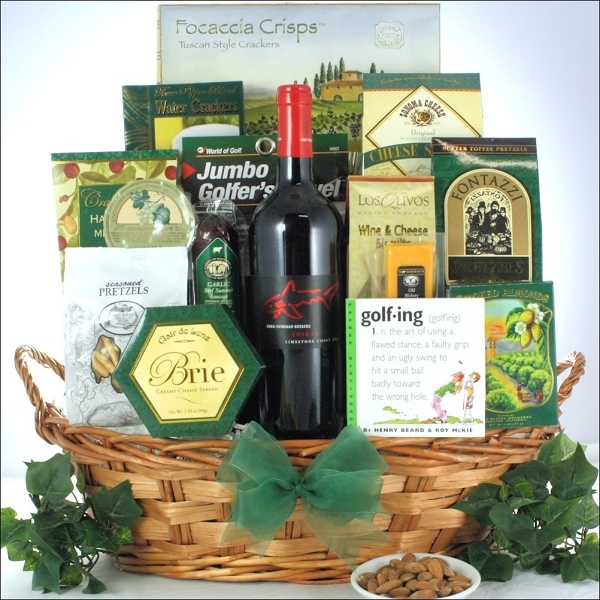 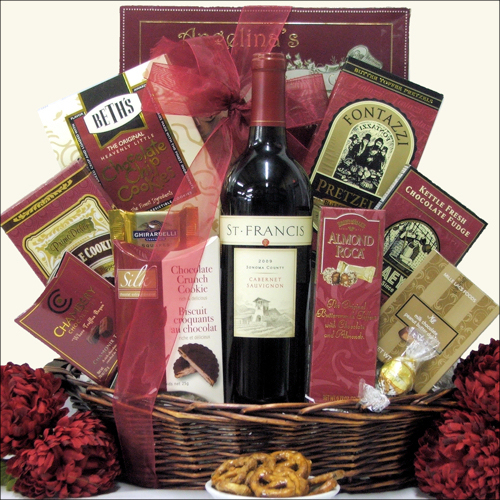 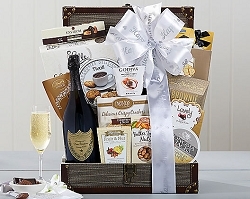 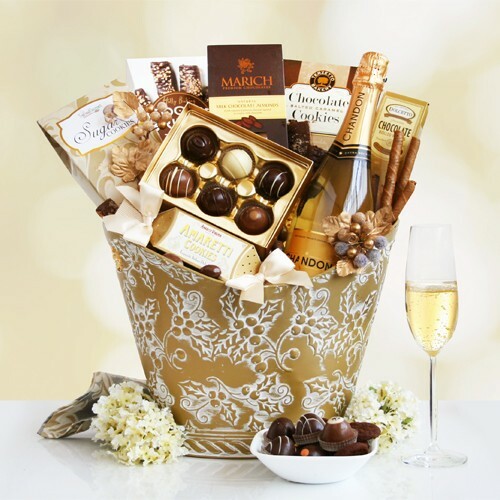 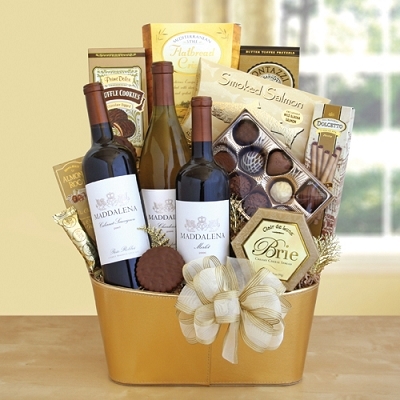 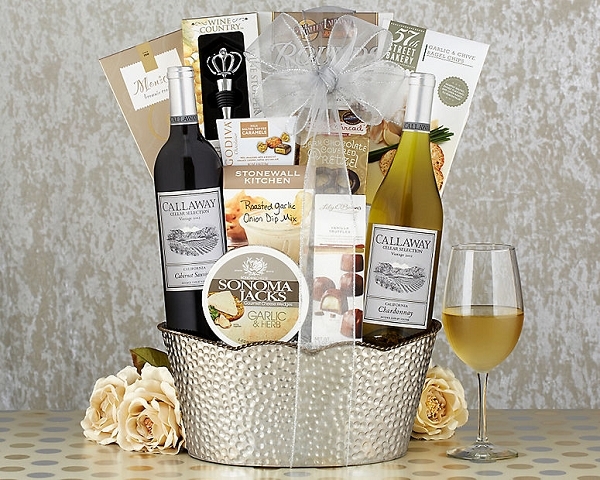 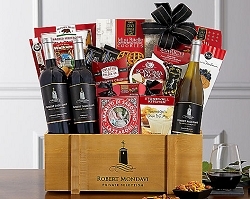 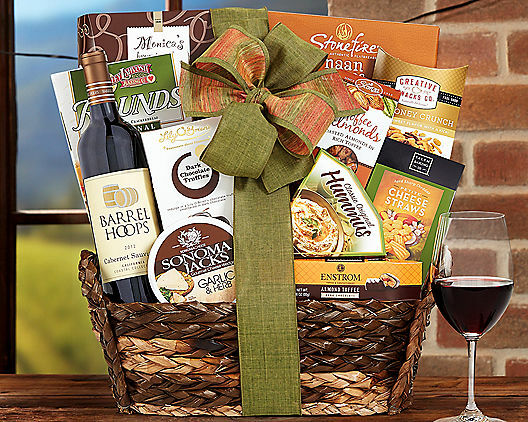 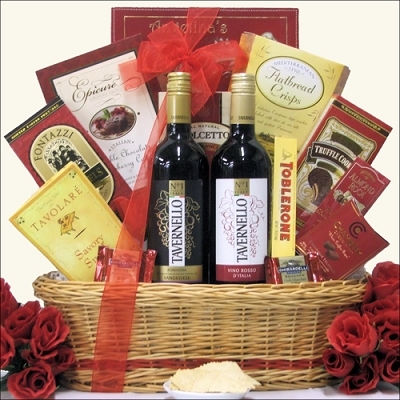 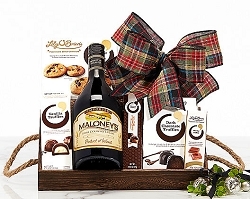 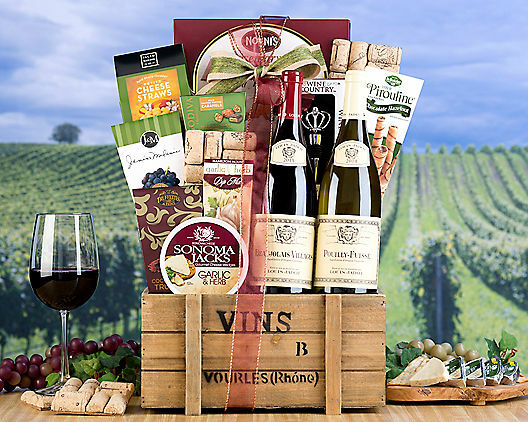 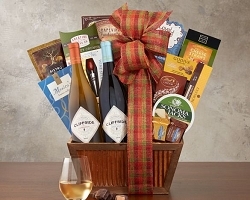 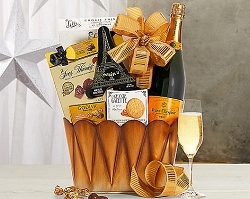 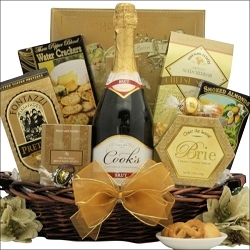 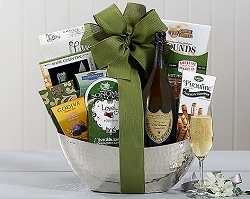 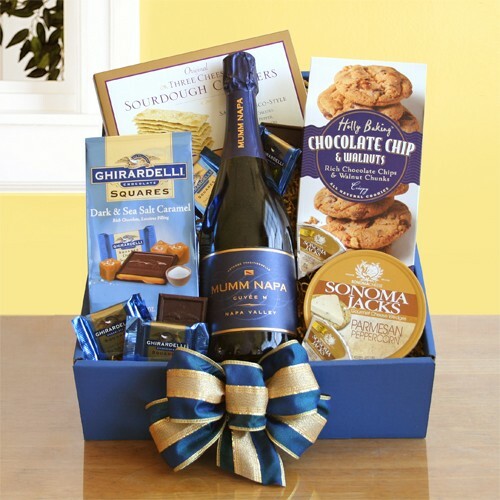 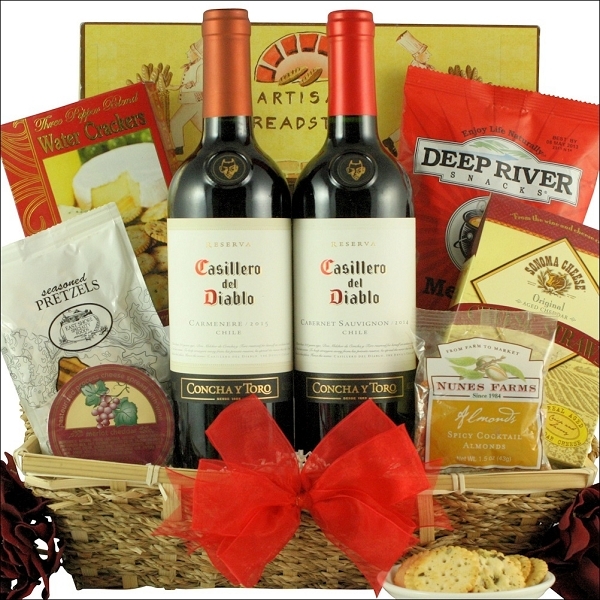 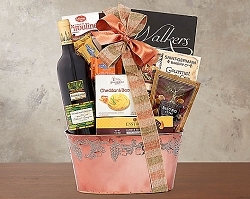 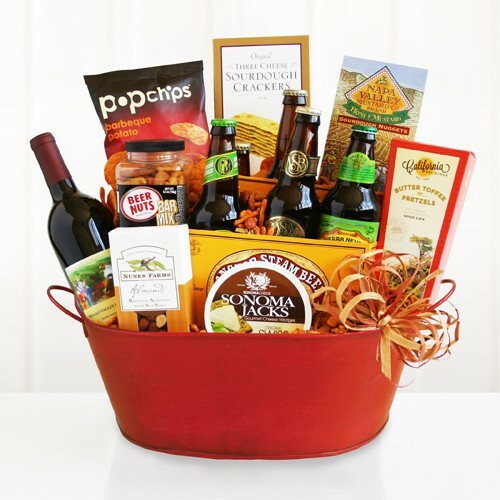 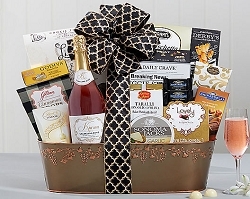 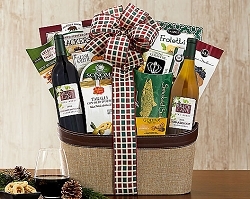 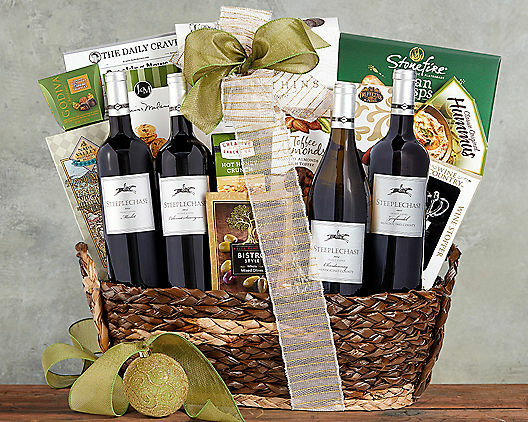 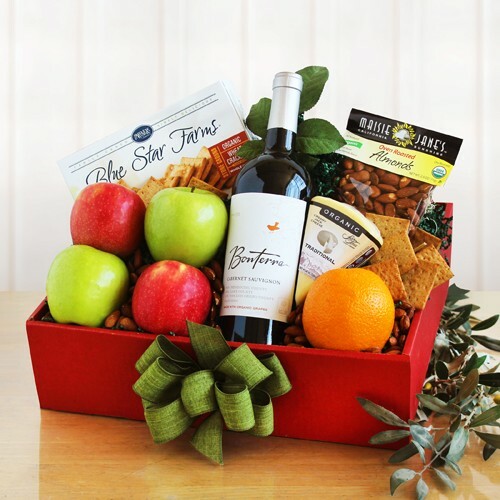 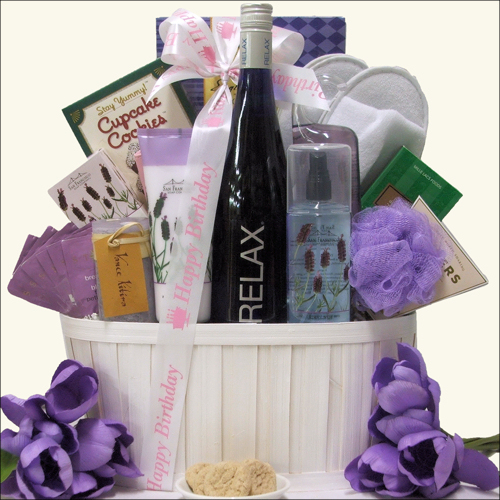 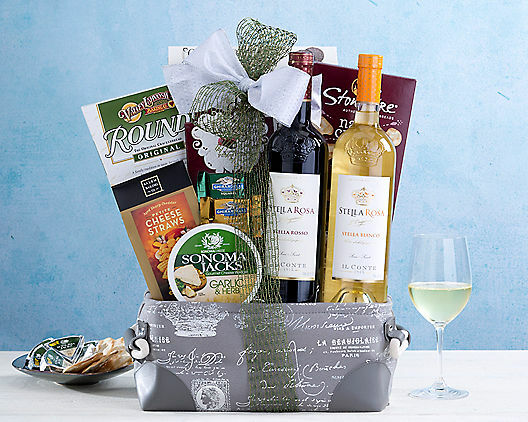 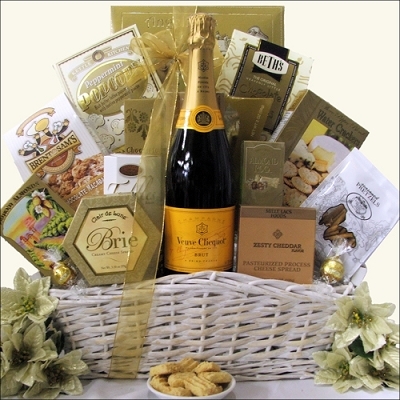 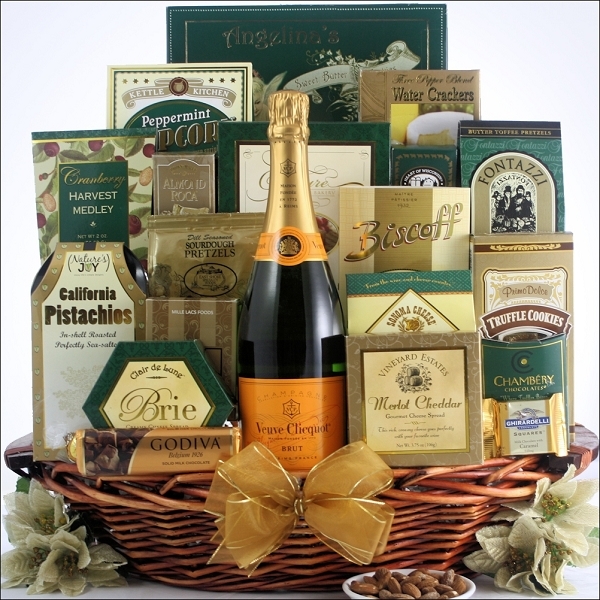 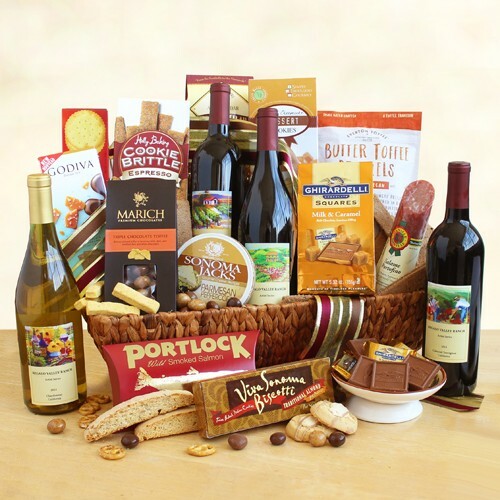 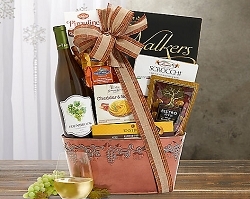 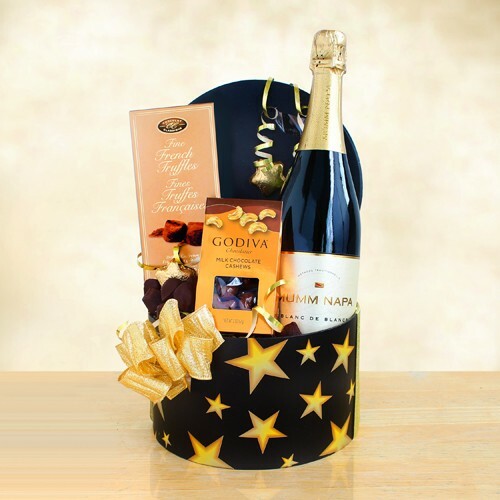 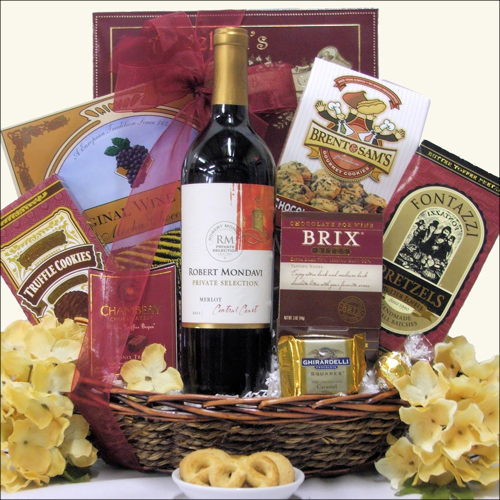 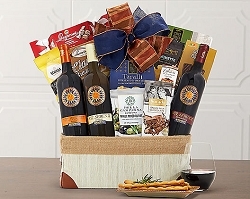 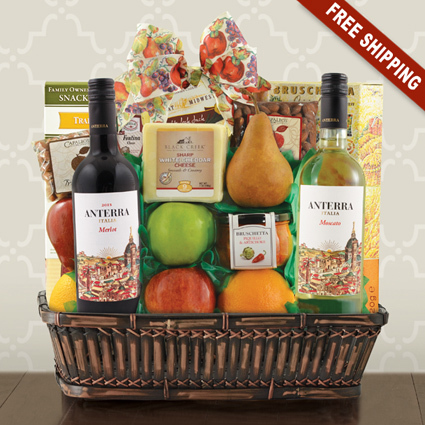 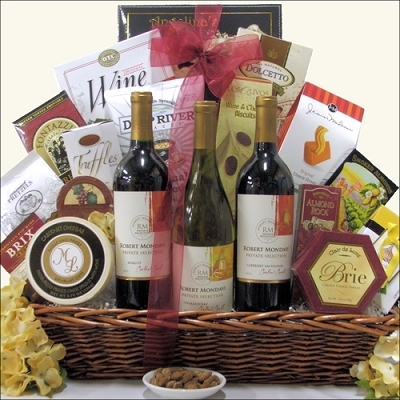 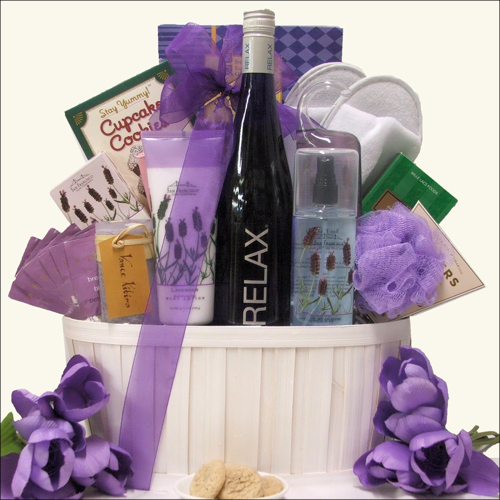 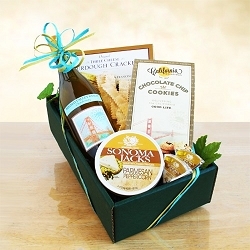 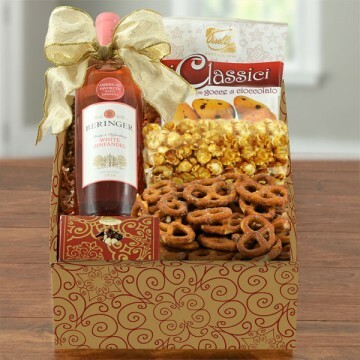 We have a fine selection of gourmet gifts and beer ans wine gift baskets for any occasion, including birthday, get well, thank you, sympathy, housewarming, staff appreciation, Christmas, New;Years, and other holidays. 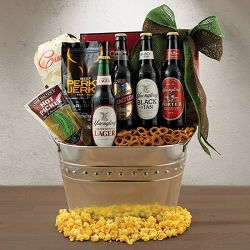 These selections also make perfect corporate gift baskets. 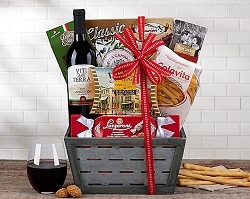 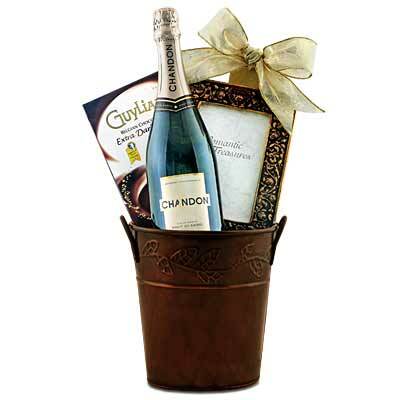 Find the unique gift baskets you've been looking for at Gift Baskets Etc. 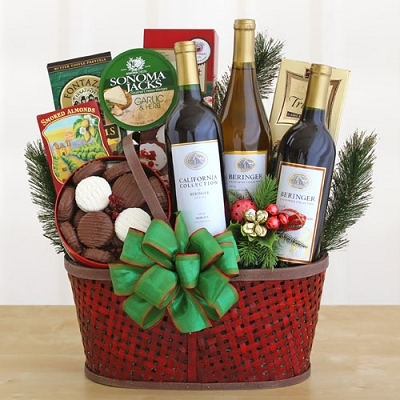 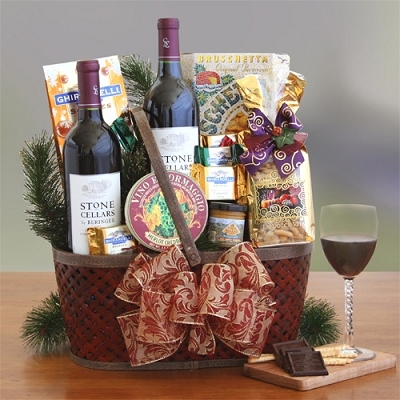 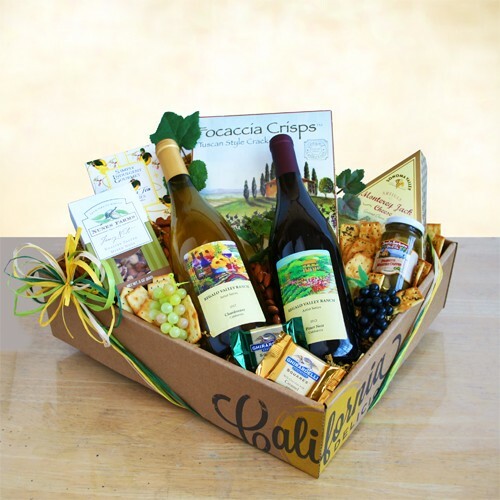 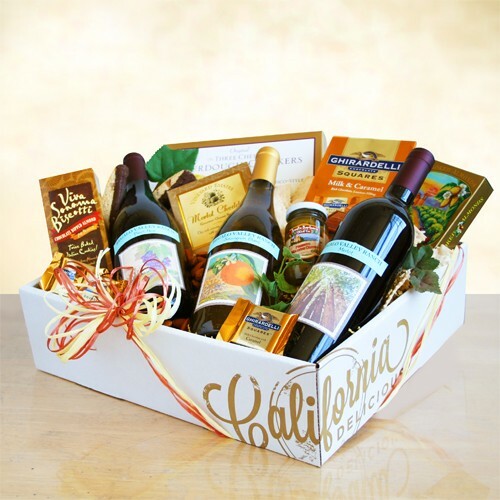 Due to local ordinances, gift baskets containing wine may only be shipped to the following states: AK, CA, DC, FL, HI, ID, IL, IA, LA, MN, MO, NE, NV, NM, ND, OH, OR, TX, WA, WV, WY. 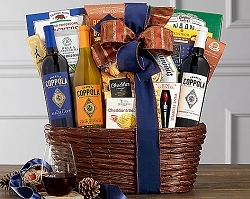 Adult signatures are required on every wine gift baskets delivery. 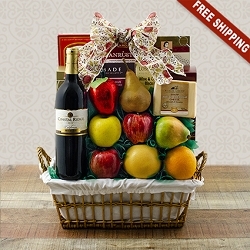 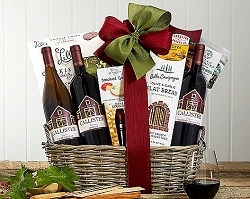 Wine Gift Baskets may now be delivered to Florida! 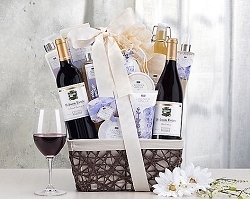 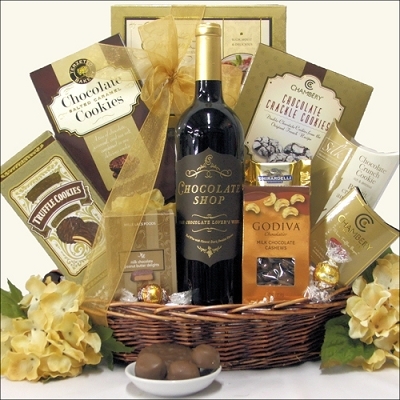 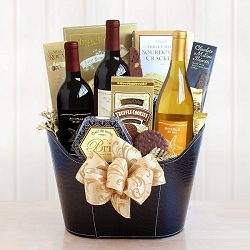 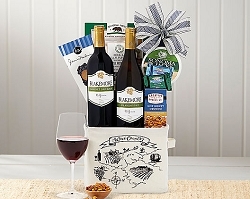 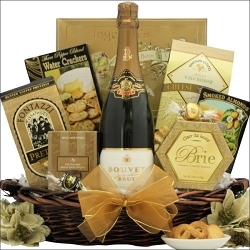 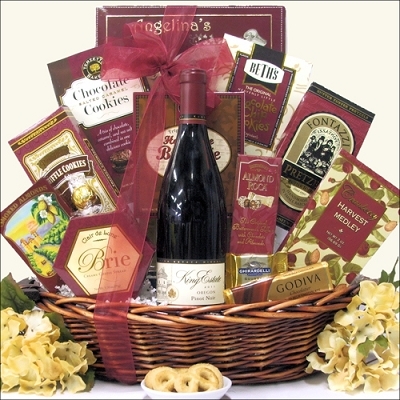 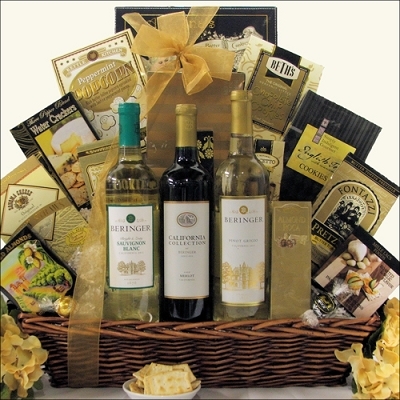 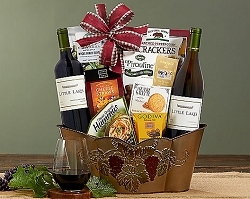 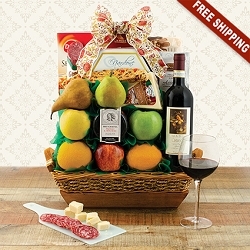 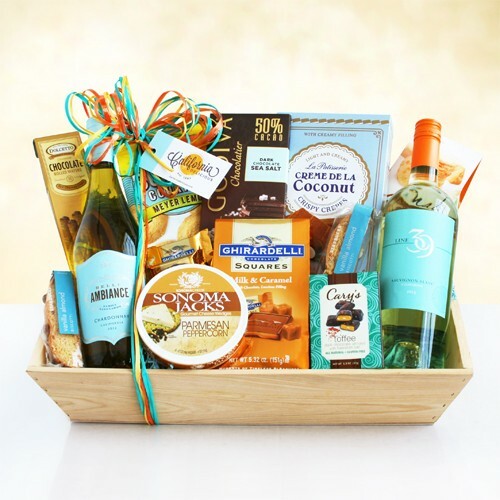 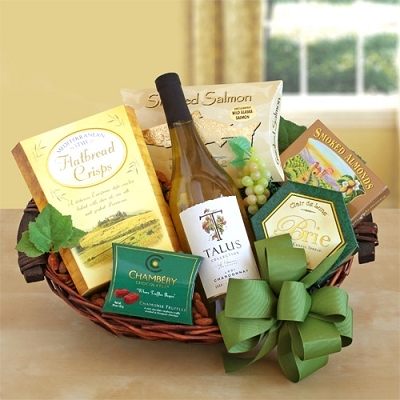 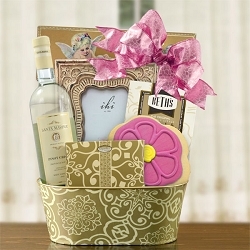 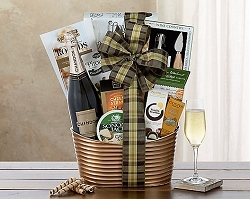 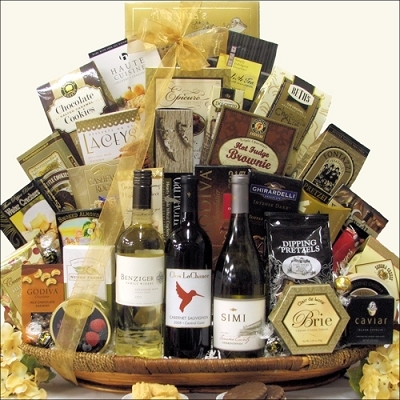 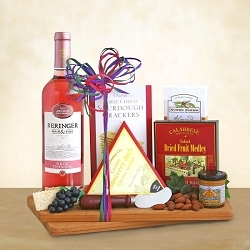 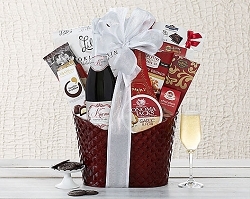 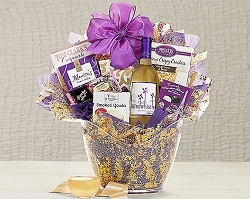 Wine Gift Baskets, Corporate Gift Baskets, Florida Gifts Delivered To Sarasota, North Port, Venice, Port Charlotte, Nokomis, Englewood, Osprey, Boca Grande, Siesta Key, Cape Coral, Fort Lauderdale, Fort Myers, Gainesville, Clearwater, Jacksonville, Naples, Miami, Key Biscayne, Miami Beach, St. Petersburg. 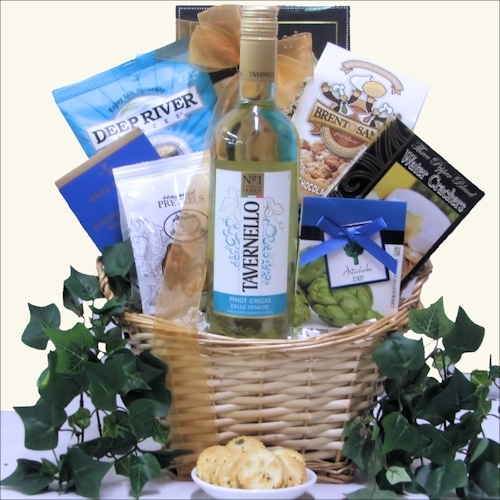 West Palm Beach, Tampa, Tampa Bay,Tallahassee, Ocala, Orlando. 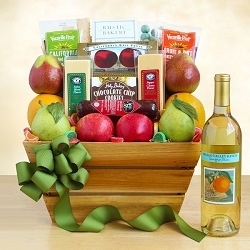 Daily Delivery, to Sarasota FL, North Port FL, Venice FL, Port Charlotte FL, Nokomis FL, Englewood FL, Osprey FL, Boca Grande FL, Siesta Key FL, Fort Lauderdale FL, Fort Myers FL, Gainesvile FL, Clearwater FL, Jacksonville FL, Naples FL, Miami FL, West Palm Beach,FL, Tampa FL, Ocala FL, Orlando FL, USA.